Most dog breeds are social packs, even the indoor breeds will find a way to socialize especially when they go out occasionally. Indoor breeds may be shy in the beginning but it is important to give your adorable pet a chance of meeting other dogs. The importance and benefits of socializing your dogs are quite many, perhaps one of them is that socializing helps your dog deal with nervousness. 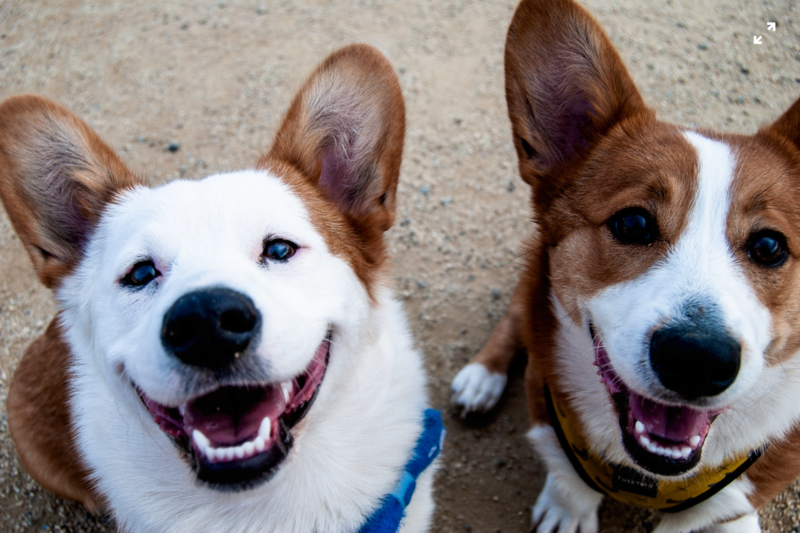 The following are other Importance and benefits of socializing your dog. One of the non-traditional ways socializing can help your dog is that it helps them identify boundaries in certain behavior. Whether it is about learning not to take playing with other dogs too far or learning not to bark at strangers. Socializing will help your dog create boundaries between good and bad behaviors. Social interactions are very important for your dogs to differentiate between good and bad. Low self-esteem affects dogs too, and since your dog remains a pack animal, even if it is your lonely dog at home, it has an instinct of socializing with other dogs. Socializing your dog will naturally ensure that it gains confidence by itself. Socialization will give your dog that much-needed chance especially when it explores interactions with others. You may want to check some cheap brochures where you can find dog socializing events. When you socialize your dog in a controlled environment or setting, it will prepare your dog for similar challenges in the real world. Taking your dog for a walk to the veterinary doctor, for instance, will bring it across other dogs, take advantage of such chances by allowing your dog to socialize with those strange dogs. Though agility and other physical exercises are very important to keep your dog healthy, socializing gives your dog more fun. Even the shyest dog will enjoy the company of other animals, most especially dogs. Your dog will find a fun way to use its pent-up energy. Though socialization might seem like another fun game, your dog’s mind will work extra when interacting with other dogs. There are a lot of dog etiquettes, and new friends your dog must learn about. Improvements in your dog’s emotional and mental well-being will be a major boost from socializing. Any dog groomer will tell you that it is not easy to groom nervous dogs that are not social. Since proper grooming is an important aspect of a dog’s health, not socializing your dog will not help in grooming them properly. Grooming will ensure that the coat and skin of the dog remain healthy. Non-socializing dogs always remain anxious around groomers and may even refuse to be touched, and that could be detrimental to the health of the animal. Socializing your dog will also help when veterinary exams are being conducted on it. Hands-on diagnosis and treatments can cause anxiety in dogs but when you frequently take your dog to the veterinary to socialize with other dogs, it will eventually get used to the surrounding and attention. Dogs that are not socialized poses the risk of biting, and even shaking under medical examinations by the pet. One of the disadvantages of having non-social dogs is that they are more fearful and more anxious in different situations that should not warrant such anxiety. Just like humans, dogs will naturally fear something or situation that they are not familiar with. To socialize your dog, it is crucial that you introduce them not only to different breeds of dogs, they must also be introduced to other animals. It is also important that you introduce your dogs to humans of different ages, different sounds, and smells and sights. If you don’t introduce your dog to new things, it will constantly bark in fear. If you enjoy traveling with your dog frequently, pay attention to how it reacts to a new environment. A dog that socializes, for instance, will be easily managed inside your car, and even in public transport. Whether you are taking a short or long ride, make sure you socialize your dog by taking it along with you. If you live within the city, take your dog with you in the cab or any other form of public transportation, so that it will get used to the sensation. Doing this will not only help your dog socialize, but it will also make traveling less stressful to your dog. There are occasions when you have to travel and leave your dog in the care of someone if the dog is not used to strangers, it will be difficult to control it. Non-social dogs pose higher risks of running away from home. When a non-sociable dog encounters a risky situation, it is not used to, it can bolt and escape from the comfort of your home. The last thing you want to witness is to see your dog run away, that is why you must help it get used to its surrounding. The bonding time is the ideal time to socialize your dog with the environment. Similarly, every opportunity for you to take a walk, or travel to a place away from your home is an opportunity to socialize the pet. You must not be afraid of taking your dog to pet-friendly events, they will always look forward to such occasions. Taking some time out to socialize your dog shows that you are dedicated to its welfare. It will help in boosting its courage and ability to face different situations. It has also been found to socially active dogs are the ones that assist most in rescue missions. They help in rescuing children and other vulnerable humans and animals in dangerous situations.